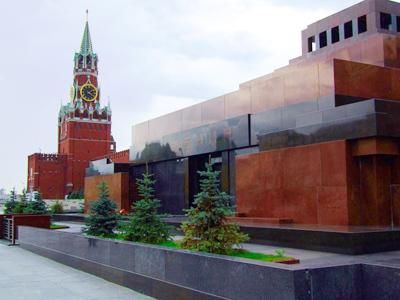 Russia’s leadership will decide on the future of the mausoleum of the Soviet Union’s founder on Red Square, the head of the Presidential Property Management Department Vladimir Kozhin has said. ­So far, no such decision has been taken, Kozhin told Kommersant daily on Tuesday. “I cannot say when it will be decided, and no orders regarding this issue have been made yet,” he noted. 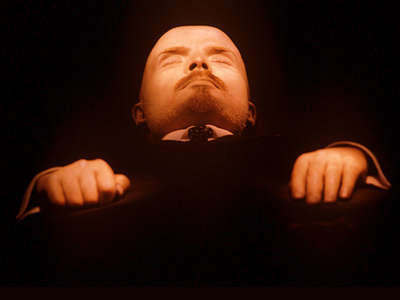 The whole matter concerns not only Lenin alone, the official said, referring “to the big necropolis near the Kremlin’s wall, and in the wall itself.” It is impossible to simply say that “a decision will be made, and Lenin will be reburied, and everything else will remain,” he stressed. Some want to rebury their famous relatives in other places, but others oppose this, Kozhin said. But he stressed it is not “Russia’s urgent problem,” without the solving of which the country cannot move forward. 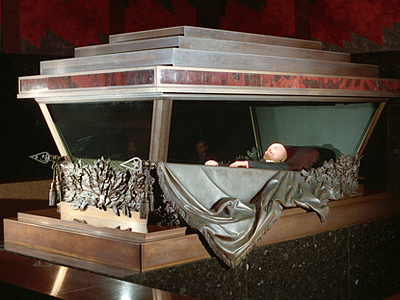 Recently, the head of the presidential council on human rights, Mikhail Fedotov, proposed that the mausoleum should be turned into a museum “like many others” in Russia. United Russia’s presidium then had to explain that it was the deputy’s personal proposal. 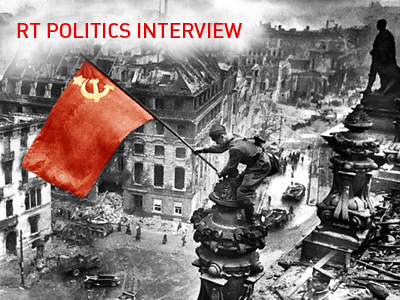 The media speculated that Medinsky’s statement could have been a test to study the society’s possible reaction.